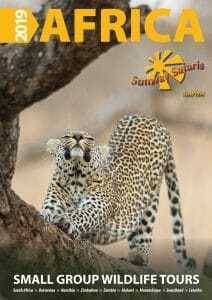 Sunway Safaris Zambia & Malawi Trail African Safari - 12 day Safari Tour. 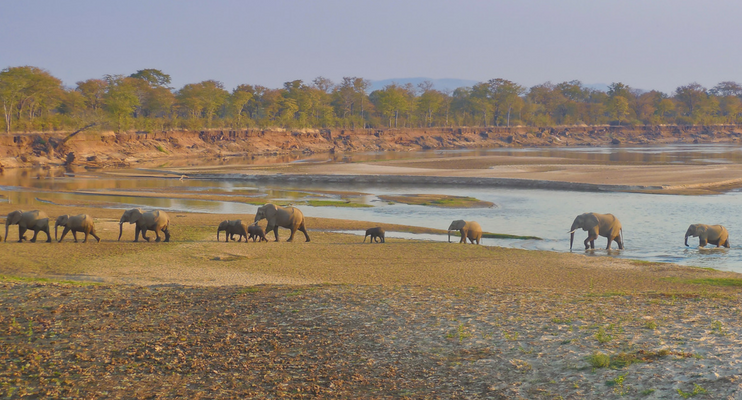 An amazing adventure that includes canoeing on the Lower Zambezi, game walks and drives in South Luangwa National Park and discovering the islands, bays and coves of Lake Malawi by boat. 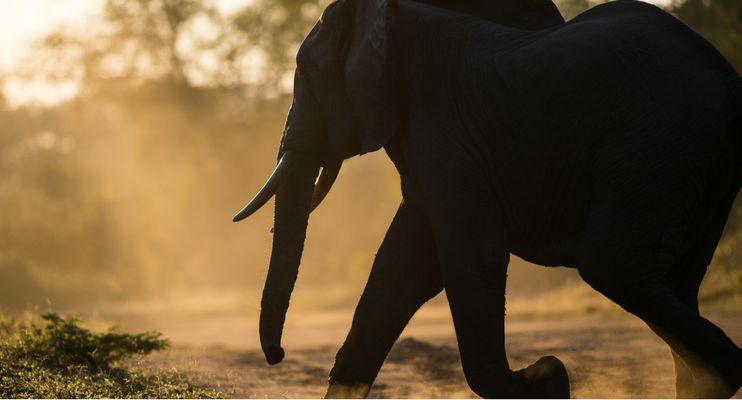 Experience the amazing Zambia & Malawi Trail African Safari Tour. The group will meet in Livingstone, in Zambia, at 14:00 where we have 2 days to explore Victoria Falls, a natural wonder of the world, plunging into the Zambezi Gorge. Adventure activities abound, white water rafting on the mighty Zambezi, or a 111m bungi jump (own expense). 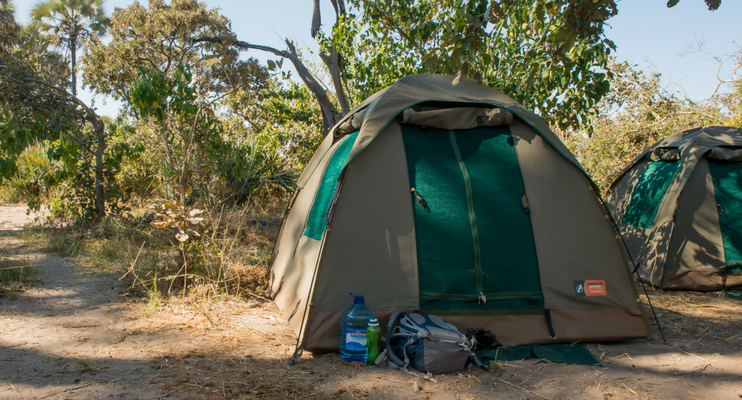 A long drive takes us across the rolling Miombo forested hills of southern Zambia to the Kafue River where we camp the night. We paddle down the mighty Zambezi River, home of the tribal mythical god – Nyami Nyami. Canoeing past local riverside villages and magnificent scenery. We camp wild on an island in the heart of untamed Africa. The following morning we continue our canoe safari through an area teaming with elephants, hippos and other wildlife. We will be collected by a motorboat, and are transferred back up river to our starting campsite. We head to Lusaka where we stock up on supplies in the bustling shops and markets of the Zambian capital. Taking the Great East Road we drive this afternoon until sunset. 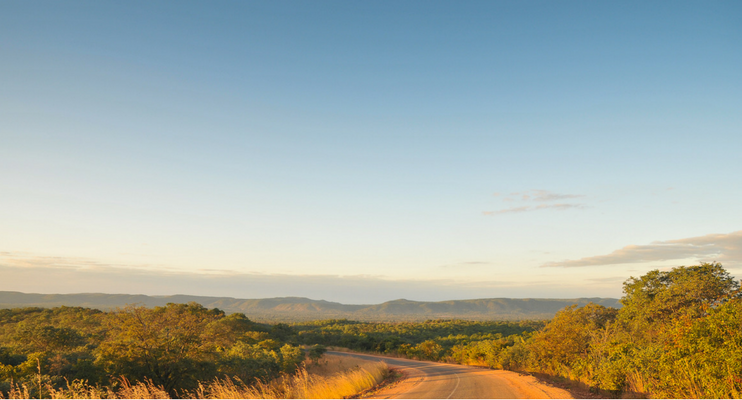 Make our way down into “the valley” of the South Luangwa National Park. This remote region is one of Africa’s finest wildlife sanctuaries where hippo, elephants, lion and leopard abound. 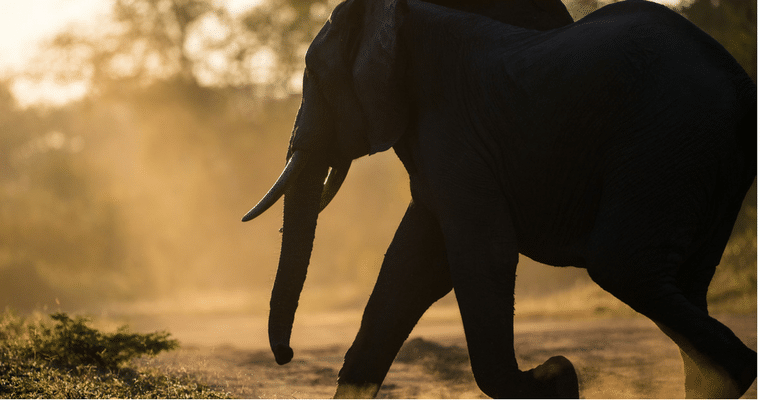 We camp on the banks of the Luangwa River and explore the area on 2 game walks and 2 open 4WD game drives, one at night with spotlights, to see nocturnal animals. 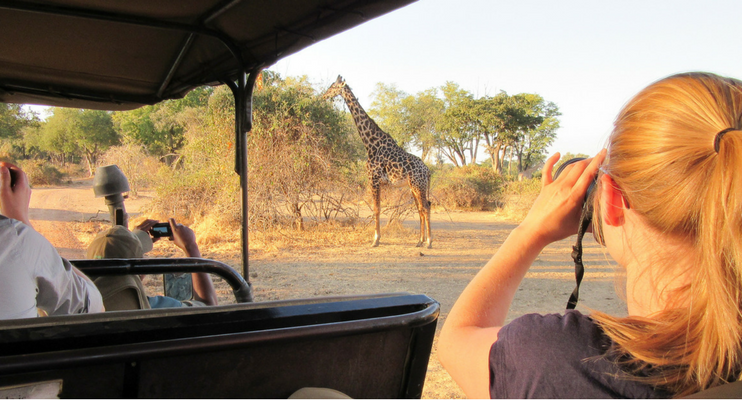 (In the green season, Dec – Apr, walks may not be possible in which case we’ll do extra game drives). Malawi “the warm heart of Africa”. We re-stock with fresh supplies in the markets of Lilongwe before heading to our camp on the beach at Lake Malawi. We’ll take a boat out to the islands to explore the fantastic bays and coves in the area. After breakfast you will be transferred by mini-bus from Lake Malawi, to Lilongwe in time to catch your departure flight.